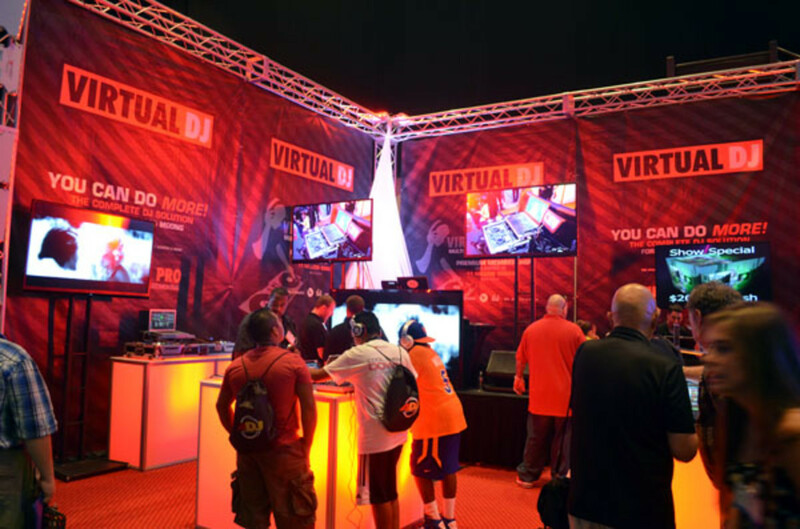 Virtual DJ was back at the Atlantic City DJ Expo this year with lots of different manufacturer controllers as almost all DJ controllers out there come with one version of VDJ or another. And as such, almost every manufacturer had their gear on display at the VDJ booth so that they can show how versatile the software truly is. 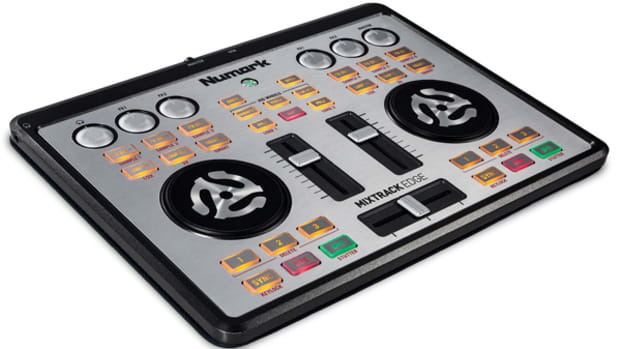 There were Numark Mixtrack Quad controllers, Mixtrack Edge Controllers, Pioneer CDJ&apos;s, Stanton gear, and so much more. 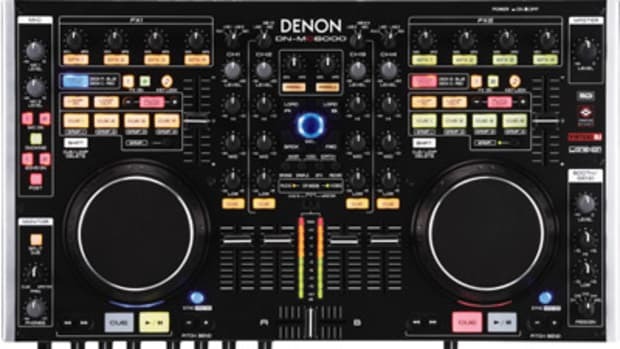 VDJ8 was also on display in full form for the DJ Expo and it also unleashed a few surprises for the lucky people who attended and got to play with it. 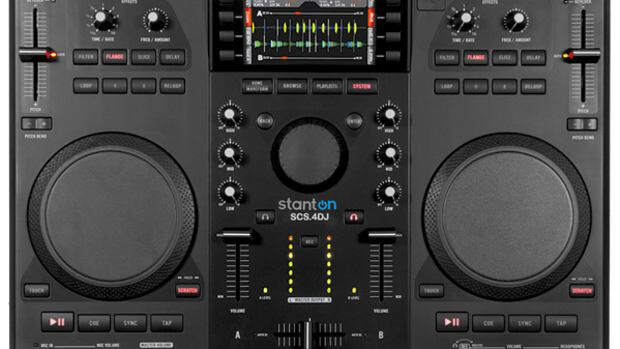 There&apos;s lots of new features with VirtualDJ 8 including multi-color waveforms, but even more interesting is the new Sandboxing feature which allows DJ&apos;s to "pre-listen" to the next track and currently playing tracks in sandbox mode before you actually perform the mix live on the main VDJ setup. 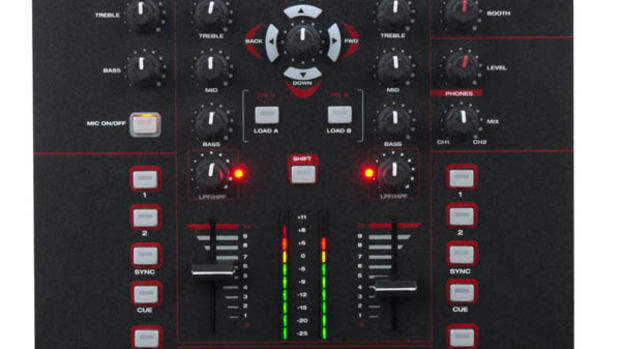 VDJ 8 still has no solid release date, but during my time with the software, everything was as smooth as normal and despite the brighter and crispier waveforms, I couldn&apos;t see much difference... Only time will tell though. 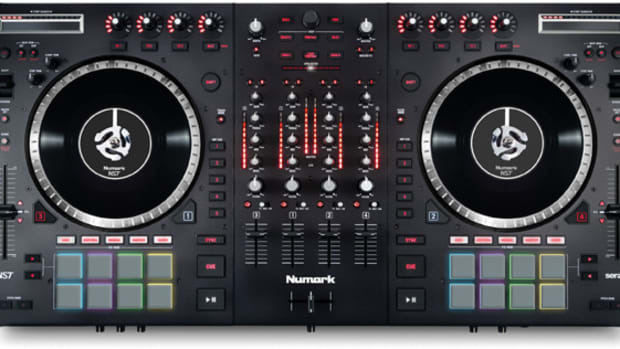 Virtual DJ made a very good showing for themselves this year as almost all DJ controllers out there come with one version of VDJ or another. And as such, almost every manufacturer had their gear on display at the VDJ booth so that they can show how versatile the software truly is. 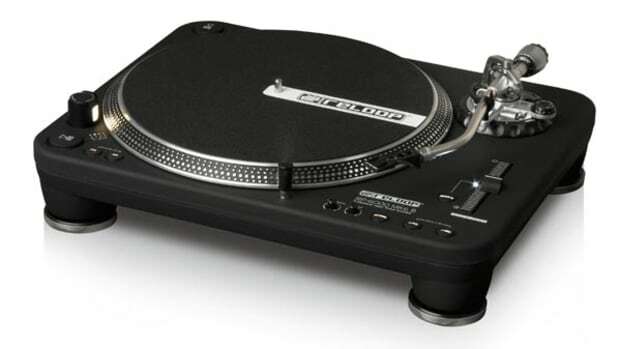 There were Stanton controllers, Pioneer CDJ's, Numark gear, and so much more. 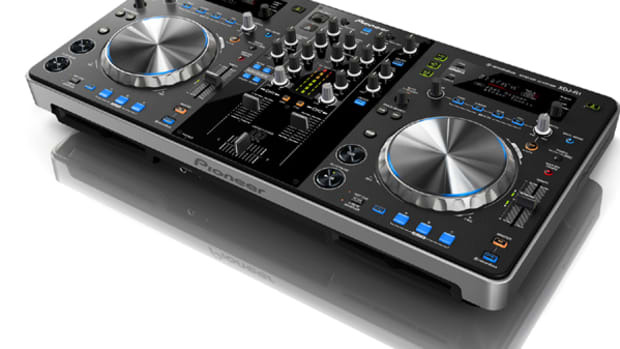 Virtual DJ should be out by the end of the year, but they want to make sure everything is ironed out before release. Check out our VDJ DJ Expo coverage video inside.